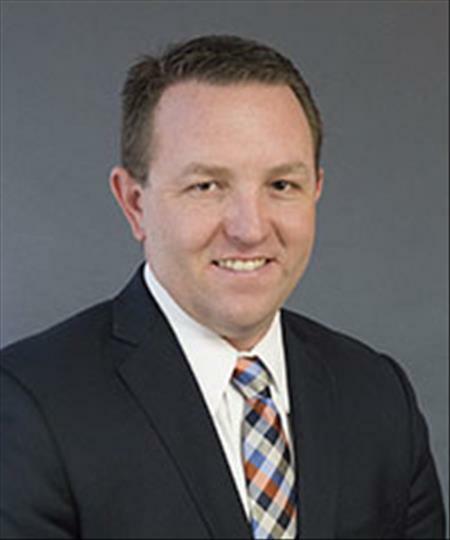 Matt's experience in Wyandotte County and Kansas City, Kansas allows for his clients to benefit from the leading edge of commercial real estate to help in buying, selling and leasing. Over the years, he has helped consult with Local Municipalities on Acquisition & Relocation projects tied to new development. The energy and experience he brings to each deal is represented in his attention to detail which comes with helping find the best possible solutions for his clients. His experience in multiple segments of Commercial Real Estate from Self Storage to Office and Retail allows for his clients to benefit from that activity and involvement. Victory Chrysler/Jeep – Assisted the former owners of Bob Hoss Dodge in the successful purchase of the dealership which included a pad site within the Legends Auto Mall. US National Soccer Training Facility – Assisted the Unified Government and Sporting KC in acquiring 2 remaining parcels of ground for the US National Training Facility. BWP – Assisted a buyer in identifying and purchasing an industrial facility in the Armordale section of Kansas City, KS.